For car dealerships, getting customers to walk through the door is key to making a sale. But if that’s all you’re focusing on, you’re unlikely to turn the profit you’re hoping for. 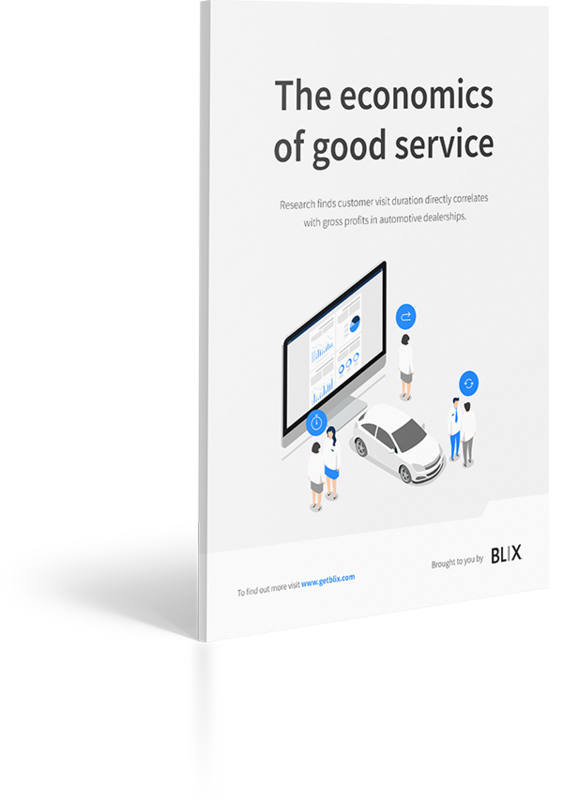 Blix Traffic’s research found that there’s a direct correlation between the amount of time a customer spends inside your dealership and the value of the resulting sale: dealerships that focus on delivering superior customer service are inevitably the ones that come out more profitable.